How does MageMail integrate with the Creatuity Pinterest Magento integration? If you are using the Pinterest integration by Creatuity, here's some information on how MageMail integrates with it. The Pinterest integration requires you to have a separate store setup for your Pinterest integration. If you enable that store, they will begin to receive emails. Note that, while in the Magento transactional email templates, the store name will show up by default in some email templates, the "Pinterest" store name won't show up in MageMail emails by default. 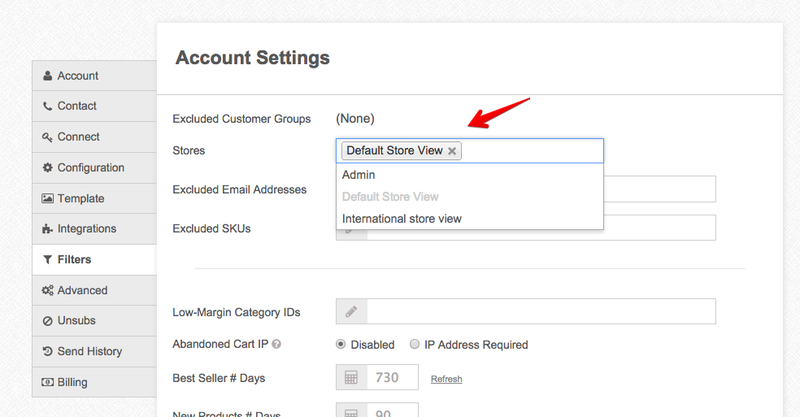 MageMail uses the store name as defined under Settings > Account > Store Name by default, so you don't have to worry about that.